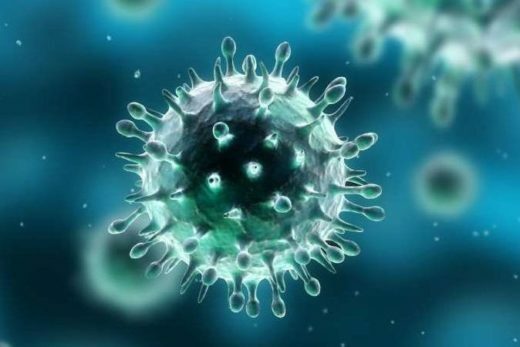 Researchers have found 214 RNA viruses that have never been seen before, lurking inside animals usually ignored when it comes to viral infections – frogs, fish and reptiles. Not only does the finding have implications for studying human virology in the future, it also shows that viruses have an evolutionary history dating back millions of years – and they evolved concurrently with vertebrates. “This study reveals some groups of virus have been in existence for the entire evolutionary history of the vertebrates – it transforms our understanding of virus evolution,” says study co-author, epidemiologist Eddie Holmes from the University of Sydney, Australia. RNA viruses draw their genetic material from ribonucleic acid, rather than DNA – and these types of viruses include many human diseases such as the flu, the common cold, and even Ebola. Although some RNA viruses have previously been found in newts and salamanders, little research has been conducted into viruses that affected other amphibians, fish and reptiles. Holmes and his team looked at the RNA of over 186 species, including reptiles such as snakes, turtles and lizards; amphibians such as frogs, salamanders and caecilians; and fish such as jawless, cartilaginous, ray-finned, lancelets and lungfish. Read more here or in paper published in Nature.